Benny Royston is a published author and journalist. 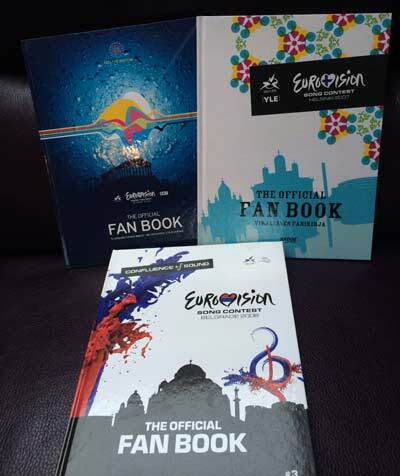 He has written three official books on the Eurovision Song Contest (under the name Barry Viniker) and has contributing many thousands of articles, columns and news covering music, entertainment, politics and current affairs. Benny is also a blogger for metro.co.uk. 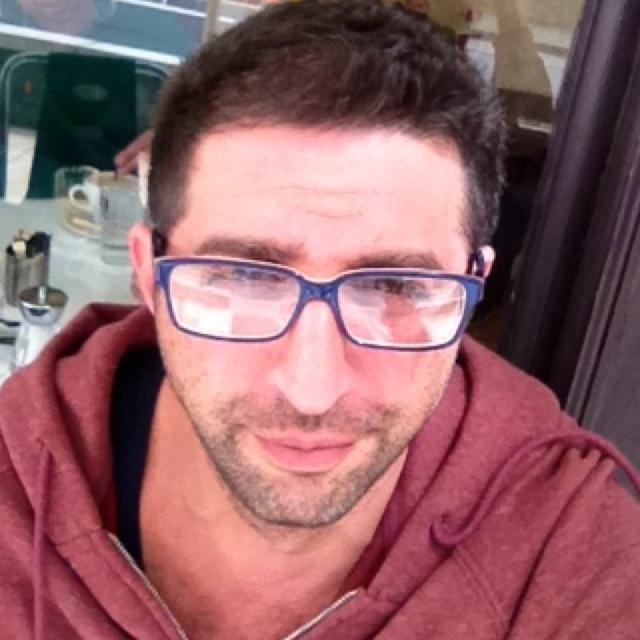 Click here to see a selection of his articles for the UK’s Metro Online. Benny Royston wrote the copy for three official Eurovision Song Contest books between 2006-2008. The Official Fan Book included information about all of the year’s participants, including biographies, trivia knowledge as well as information about the previous year’s results and the year’s Eurovision Song Contest host city. His knowledge about the Eurovision Song Contest makes him an important source of information for many journalists and he is often invited to speak on television and radio as well as comment on stories in the national and international print and online media.